Wordplay specialises in persuasive copywriting for online marketing platforms, such as sales landing pages, websites and content marketing. With all these online platforms running full steam ahead, our clients get 3 consistent and bountiful sources of leads and enquiries. Getting new customers will never be a problem again! The main purpose of content articles is to establish your authority status, grow your brand, and generate organic leads. With online trends moving towards consumption of educational, value-added content through blogs, email and social media, this can be one of the most profitable areas of your marketing funnel. 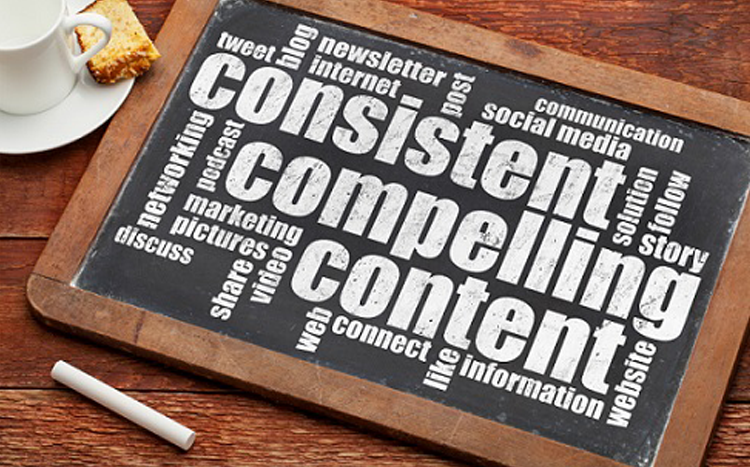 Grow Your Brand With Persuasive Content Marketing! Having a persuasive sales page is having a “money dispensing machine”. It can be your key to generating a tsunami of leads, sales and profits within a short time (as fast as 1 day upon launching). This can be your “secret weapon” that’ll help turn the tables on your competitors. But be warned: Make sure you have the resources to support the sudden and exponential influx of hot leads before doing this! Gain Explosive Leads Fast With Your “Money Dispensing Machine! 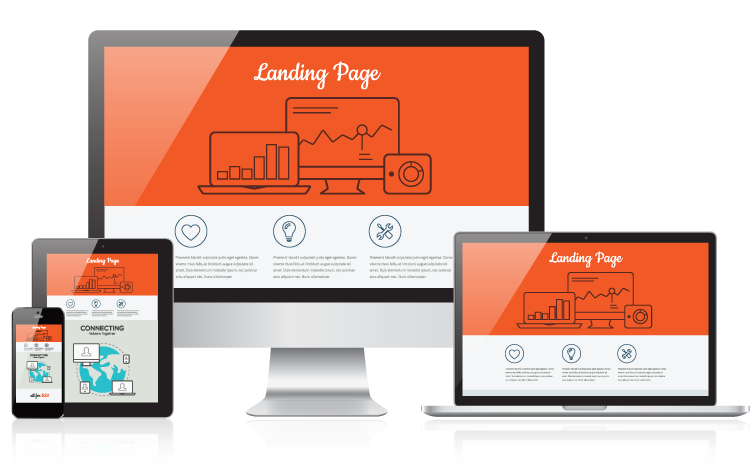 Your website is the public face of your company and brand. 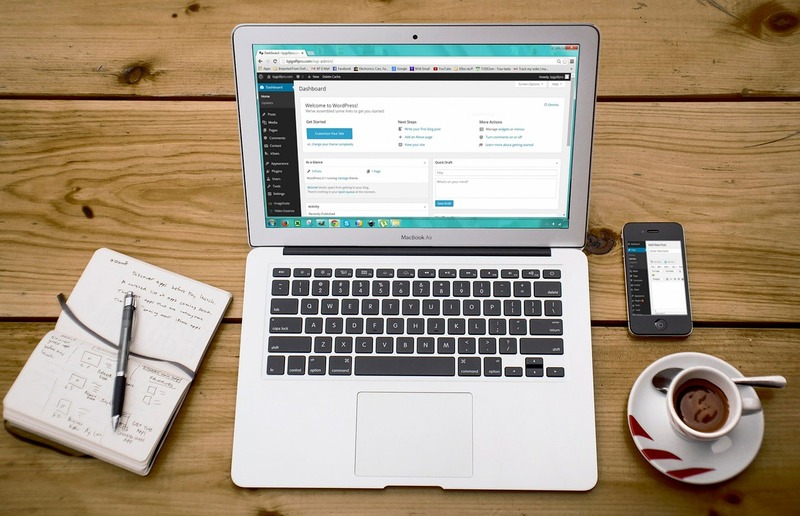 Before meeting you or your sales team, your prospects are likely to visit your website first. So make sure you create an awesome first impression! And actually, your website can be way more than just a face. It can help to “pre-sell” to your prospects, or even sell them directly. One thing’s for sure: A persuasive website will radically shorten your sales cycle, and bring you tons of qualified leads. Get A Boatload Of Qualified Leads With A Persuasive Website!